Grief Share is a friendly, caring group of people who will walk alongside you through one of life's most painful experiences. You don't have to go through the grieving process alone. This group is led by people who understand what you're going through and want to help. Living Streams is one of the churches in Phoenix, Arizona that has such a group. 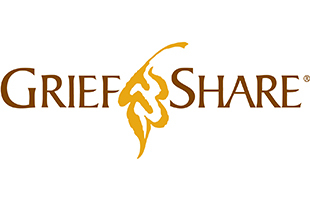 Our Grief Share group is led by Cindy McNally and Karen Beason. In this group you will gain access to valuable resources to help you recover from your loss and look forward to rebuilding your life.